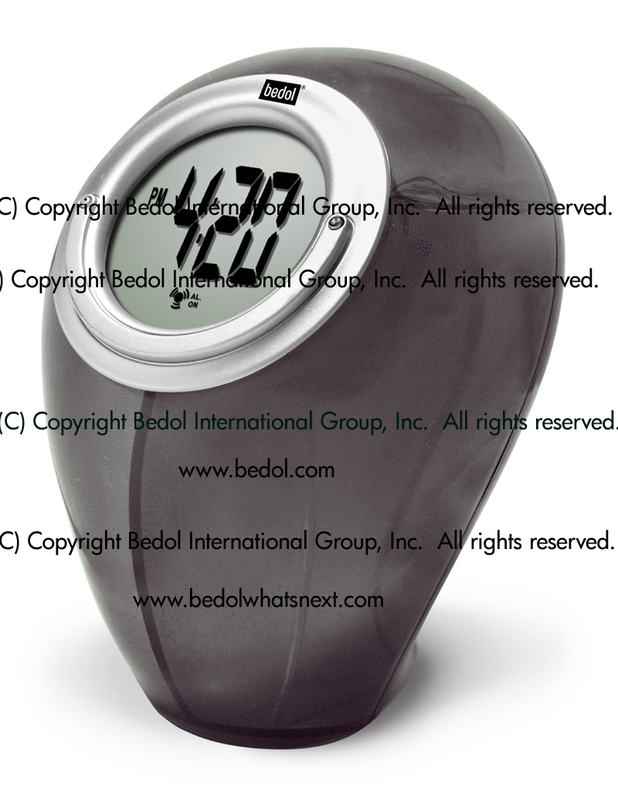 Reduce your carbon imprint by keeping time with tap water! 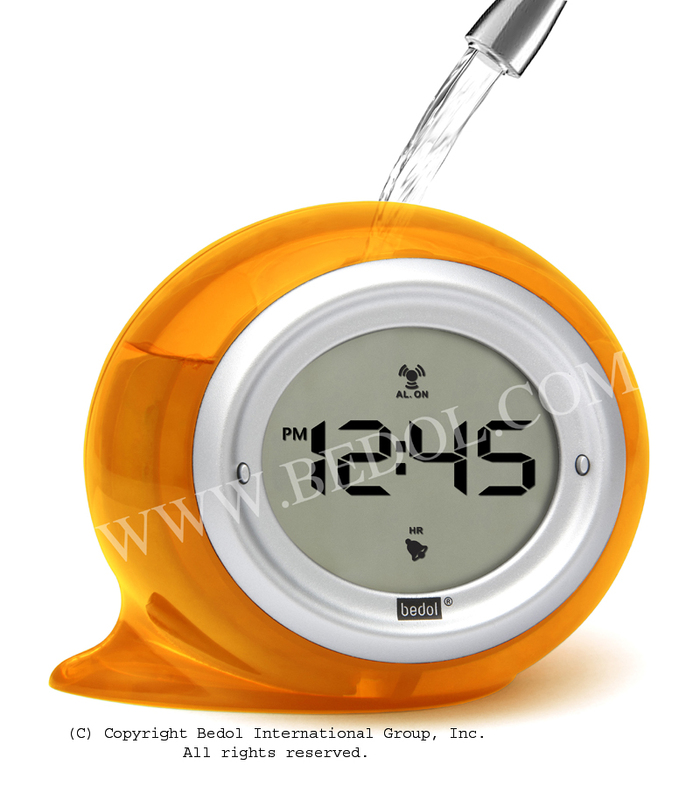 This water-powered alarm clock keeps perfect time without requiring batteries or electricity. Just pop open the cap and fill with tap water! 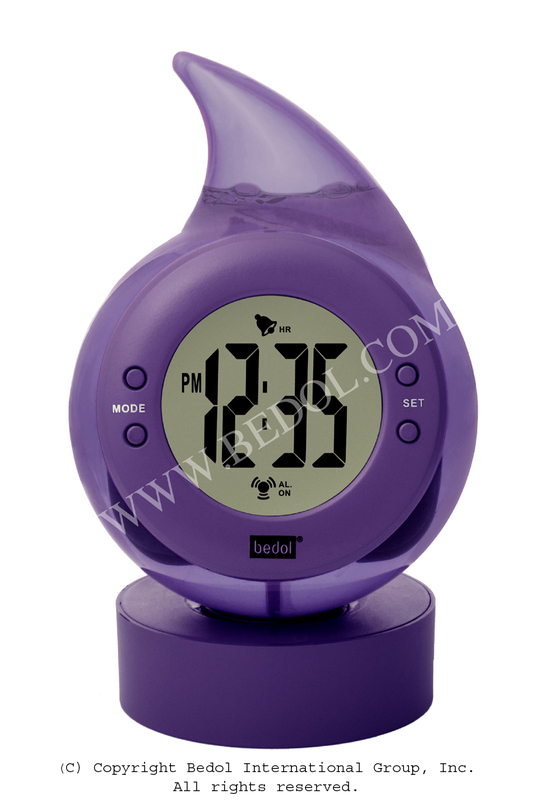 The amazing Bedol Water Clock converts ions in the water into clean energy power. Water won’t need to be replaced for 3 months or more and it’s simple and fun to do. 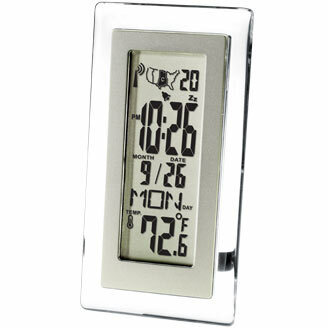 A built-in memory chip ensures you never need to reset the time. 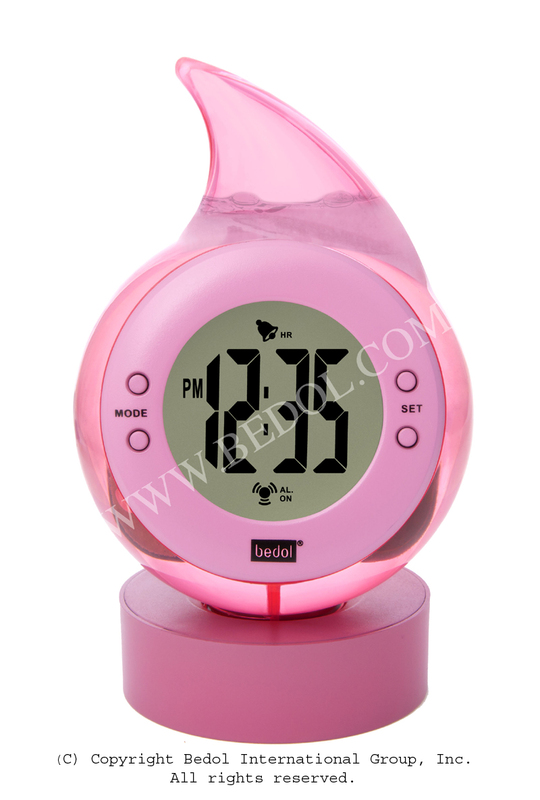 Features a daily or hourly alarm and an easy to set 12 hour or 24 hour clock. The organic design captures the natural beauty and grace of water, taking its inspiration from the moment a water drop splashes against the ground. 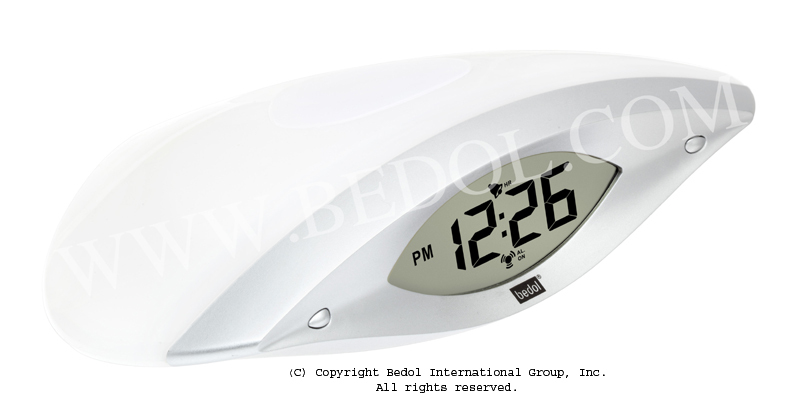 Eco-friendly in both function and design, The Bedol Water Clock is a truly unique accessory for home or office. 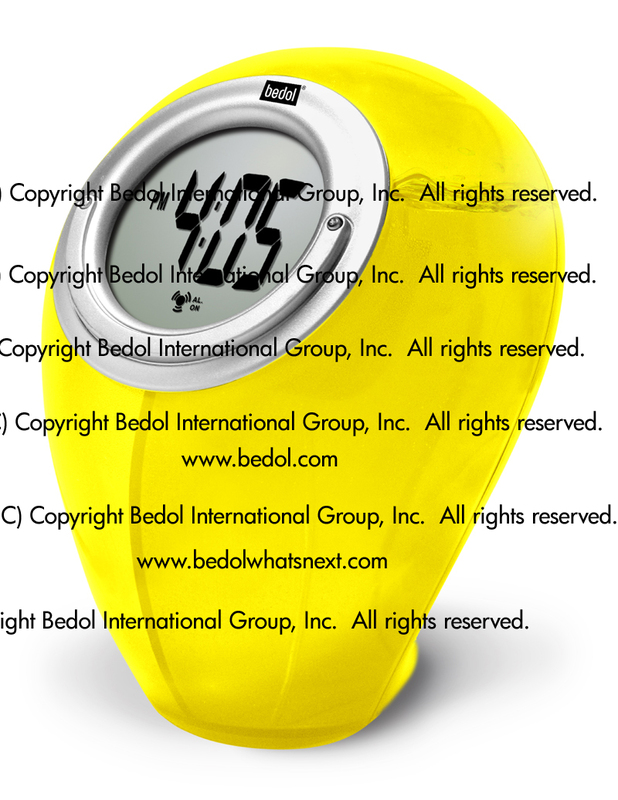 The Smiley is available in six vibrant colors including red, green, orange, blue, yellow and charcoal. Measures 6.5” tall x 4” diameter.